From inhale to exhale vapers will enjoy a blend of fruity sherbet and sweet meringue. Sherbet rainbow ice cream consists of juicy pineapple, sweet raspberry, and ripe orange flavors. A unique dessert blend – Charlie’s Chalk Dust Eliquid Uncle Meringue! From inhale to exhale vapers will enjoy a blend of fruity sherbet and sweet meringue. Sherbet rainbow ice cream consists of juicy pineapple, sweet raspberry, and ripe orange flavors perfectly balanced to deliver a satisfying vape treat. In combination with sweet and crusty meringue, it creates a mind-blowing mix. Vapers can choose a suitable nicotine option from 3 options. The VG/PG base is 70/30. It results in a huge vapor production possibility. 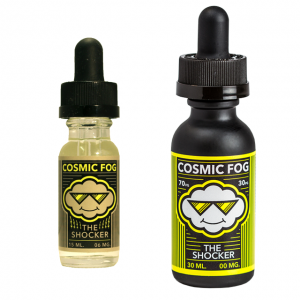 The e-juice also stands out for a beautifully crafted bottle. The capacity is 60ml. 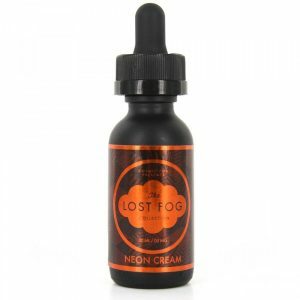 Uncle Meringue vape juice is a dessert favor that will leave your mouth all sweet and satisfied.